Kalank is getting positive reviews from most of the audience. But some critics were upset with the movie and infamous film critic KRK aka Kamaal R Khan had slammed them for calling it disappointing. Kalank is getting positive reviews from most of the audience. But some critics were upset with the movie and infamous film critic KRK aka Kamaal R Khan slammed them for called it disappointing. 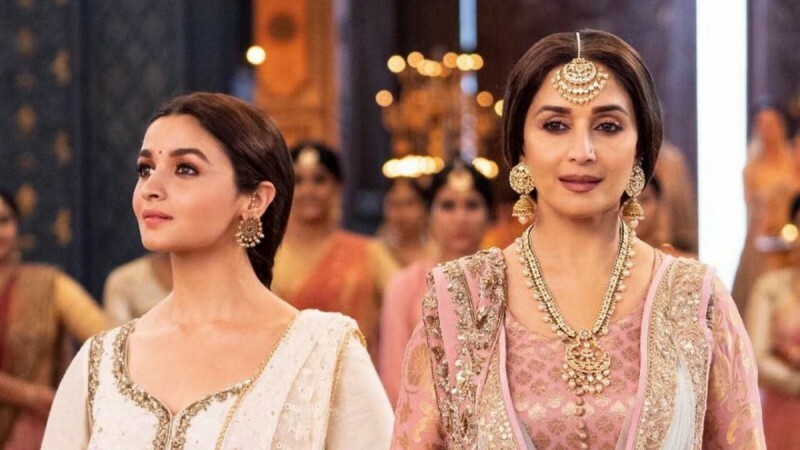 Kalank is a period drama film that is set in the pre-independence British era. 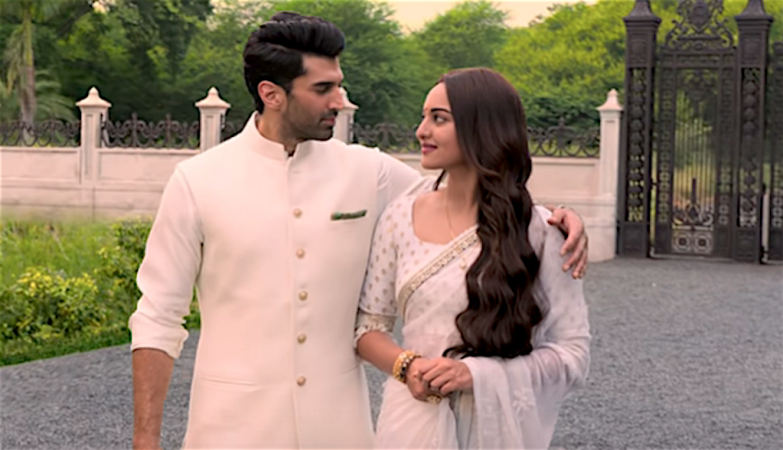 The movie is about how long-buried secrets come to light when romance blossoms between a young daredevil and a beautiful woman in 1945 India. It features an ensemble cast of Madhuri Dixit, Sonakshi Sinha, Alia Bhatt, Varun Dhawan, Aditya Roy Kapur and Sanjay Dutt. It was released in the theatres on Wednesday amid huge hype. 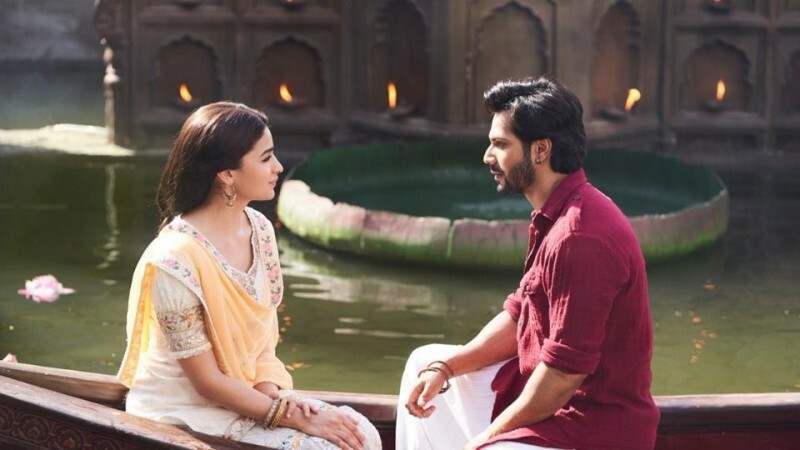 Several factors generated a lot of expectations from Kalank, but some critics feel that it fails to live up to them. Sumit Kadel, who is one of the disappointed critics, tweeted, "#Kalank is a GARGANTUAN DISAPPOINTMENT. Film is a visual spectacle which lacks soul, odious screenplay, lousy writing, confused characterization. Director & writers had no clue about what & why is happening in the film. Kalank is a tortuous affair. Rating - ⭐️." The reason for the disappointment is due to its comparisons with Sanjay Leela Bhansali's films. Sumit Kadel added, "There is only one SANJAY LEELA BHANSALI. He works on a script very passionately then decorate it with lavish sets & great music. Khaane ka rang kitna bhi accha chadha ho, namak na ho toh fika lagta hai. Aspiring directors should not copy SLB & actors should not copy SRK." Rohit Jaiswal, who is another popular reviewer on Twitter, said that the lead actors' performances are good. The Kolkata-based critic tweeted, "For Those asking me abt Performance... Honestly Both Alia & Varun are Good, Madhuri & Dutt Sahab decent, side Actress ka role nhi hai.... The Best Performance surprisingly ADITYA ROY KAPOOR ka hai... uska acting bhi Gazab ka tha... #Kalank." But Rohit Jaiswal was not happy with the direction of certain scenes in Kalank and wrote, "Yes, Ek Zabardast Comedy Scene bhi hai #Kalank mai.... Bull Fyt Scene, Varun vs Bull Woh Manzar aap bhul nhi paenge.zindagi bhar woh scene apke aankho ke saamne aata rahega Aap lakh Koshish karenge, par apni hasi ko controll nahi kar paenge Yaaken naa ho to Khud Dekh lo (sic)." Rohit Jaiswal concluded, "Words for #Kalank #KalankReview Kalank is a Perfect Example that High BUDGET, Multi Starcast, Massive Sets and Wide Release will nvr ensure Success, if your FILM LACK SOUL Kalank = GOLDEN OPPORTUNITY WASTED D*I*S*S*A*P*O*I*N*T*I*N*G 1.5*/5 #VarunDhawan #AliaBhatt." Kamaal R Khan is infamous for his 'Rs 2, ghatiya and wahiyat' movie reviews, but he has apparently curbed his ways after his Twitter account was said to have got suspended by Aamir Khan. He used to share negative reviews about almost all the movie but post this suspension, he has started sharing moderate and honest opinions. Kamaal R Khan was impressed with Kalank and could not stop going gaga over the team in his Twitter review. After the intermission, he wrote, "It's interval and #Kalank is a brilliant film till here. Varun @Varun_dvn is at his best and looking killer. Alia @aliaa08 is brilliant and matchless like always. Director is in full control of each and every moment. Each line and each dialogue is the very best." In his verdict, KRK gave 3 stars rating for Kalank and wrote, "#kalank is a brilliant film. Music is superb. Director at his best. Alia, Varun, Madhuri and Aditya have done brilliant work. This film is having everything music, romance, entertainment, action and emotions for the audience. Therefore 3* from me." However, Kamaal R Khan was not happy with some rating it less than 1.5 stars and calling it a big disappointment. He slammed, "These all the critics can't shoot even one sequence of #kalank who are saying that it's disappointing. So forget them and go watch it, if you trust me. Many directors can't show you such an unusual love story. I am a family man so I totally love it."